Holographic displays is a different of displays that useful so much light to create a virtual dimensional picture of an objects. Holographic displays are unique to other forms of 3D image they do not have requirement the aid of any thing special 3D glasses or external tools or software for a viewer to see the photo. 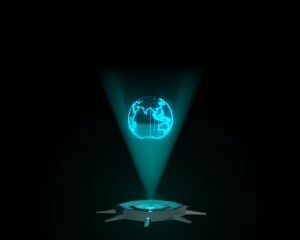 How many types of Holographic Displays?